Since 1999, our family run business has been doing custom home construction, additions, remodeling, siding, window and door replacements, decks and stairs. Our goal has always been to listen to our clients, paying full attention to details of each project. The satisfaction of our clients is evident in the repeat business we continue to get from them. From start to finish, we will help with floor plans that best fit your lifestyle and tastes. Each project is designed and built to be within your budget, to fit your needs, and provide long lasting comfort and durability. We can help you maintain your home’s exterior. 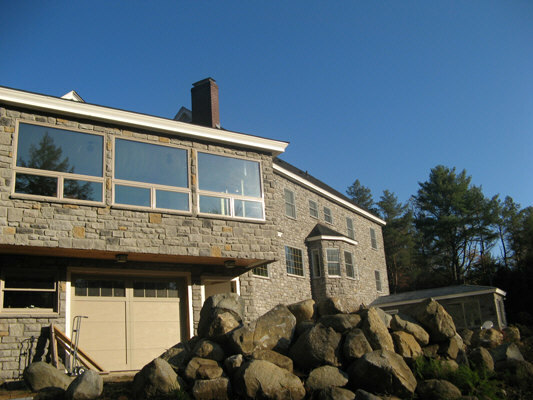 Whether you’re repairing a damaged area to your home or business, or finally making that upgrade that you’ve always wanted, Fine Carpentry NH can make exterior repairs or build that addition you always wanted. We can help you add character and individuality to your home with a wide range of our carpentry and interior remodeling services. With customized details and intricate craftsmanship, we can make your living space functional, yet beautiful and stunning. Upgrade your current cabinetry, expand your cabinets to give you more storage space, or renovate your home or office. Fine Carpentry NH can work with you to create the perfect solution for your space, creating functional, stunning, and custom cabinet storage.